Make your gunslinging skills even more dangerous: Upgrade your Nerf N-Strike Elite Strongarm or Nerf N-Strike Elite XD Strongarm with our Modification Spring. 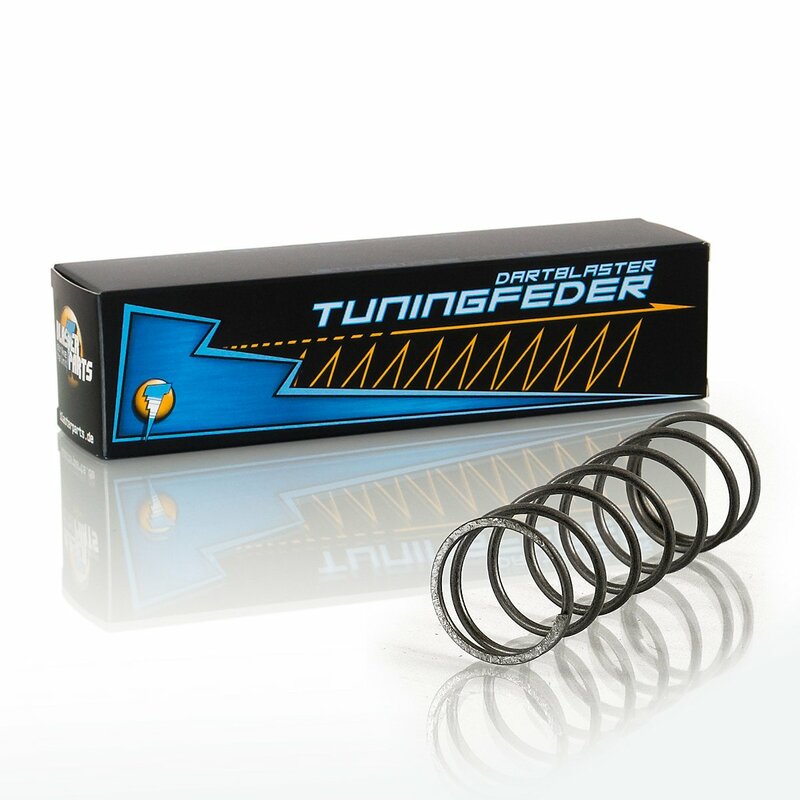 Our Blasterparts Modification Spring lets the Strongarm fire off darts with noticably more force. 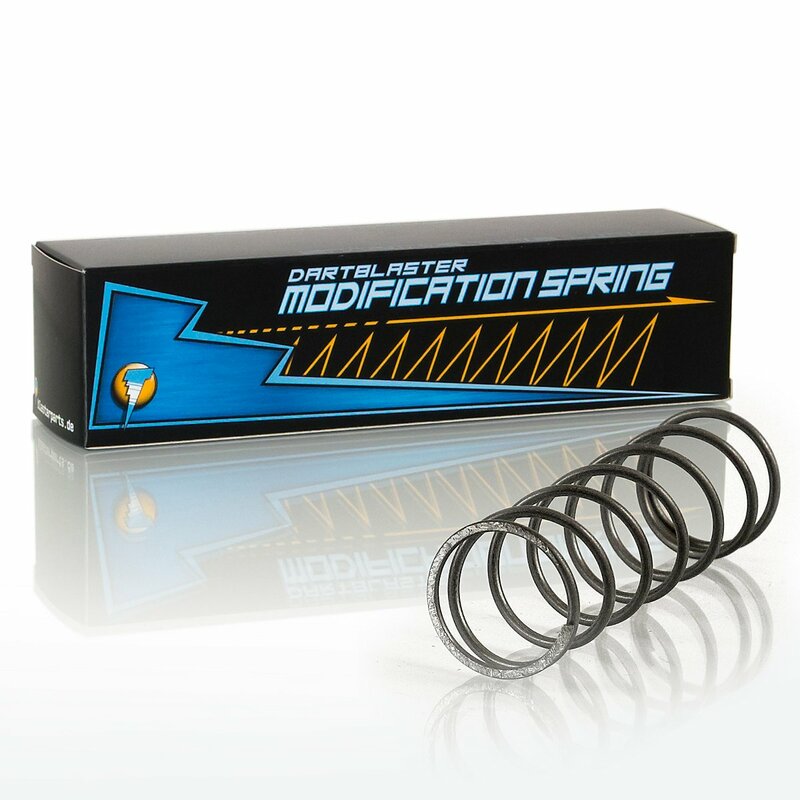 Enjoy increased range and velocity after installing this modification spring! First remove one half of the sled before you unscrew the blaster. Try to use as few force as possible because otherwise you may loose some parts of the internals. However a bit of force may be required as the two parts are clip-joined together.